Across the globe, companies big and small take a stand this month to observe and champion awareness on Cancer. 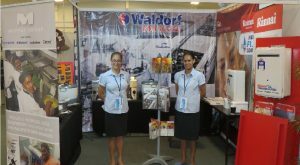 In Fiji, the Fiji Cancer Society has been creating massive awareness campaigns all throughout the country, partnering with reputable companies to take a stance on Cancer Awareness. 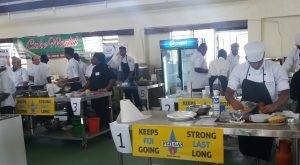 Fiji Gas is one such company taking its stance on the Fight Against Cancer. Today the company launched a 2-month cylinder campaign drive in partnership with the Fiji Cancer Society to create awareness around this killer disease and in support of efforts to raise much needed funds for the Society. Every 12kg cylinder will be plugged with a pink seal as a sign of support for those living with and fighting cancer. It also symbolizes the company’s commitment to assisting a worthy cause, in line with Fiji Cancer Society’s theme for this year: NO ONE FIGHTS ALONE. 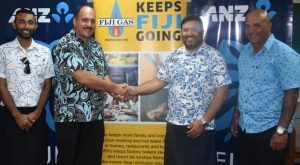 The cylinder awareness drive will contribute a percentage from every pink sealed 12kg cylinder gas bought by Fiji Gas customers in the months of October and November. This contribution will be made directly to the Fiji Cancer Society fund. Fiji Cancer Society was founded in 1993 and is the national cancer center in Fiji. It offers services on cancer education, health promotion and patient support services The Society’s primary role is to advocate cancer awareness and to facilitate patient support. “We are delighted to partner again with Fiji Gas Ltd this year in our combined efforts to raise more awareness on cancer, in particular Breast Cancer, with a major emphasis on early detection and prevention,” said Belinda Chan, Chief Executive Office of Fiji Cancer. “This initiative reinforces our theme this year and clearly demonstrates corporate commitment to our cause.” Chan added. 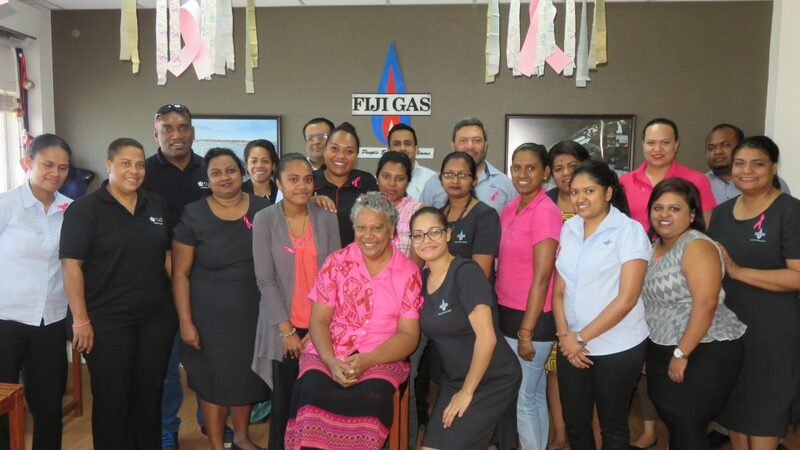 Internally, Fiji Gas will also be campaigning on Cancer Awareness with its employees and stakeholders. It plans to roll out weekly activities for employees including a Bra Art Competition, toolbox talks, screenings and morning tea fundraisers.